On Monday, power was temporarily knocked out across the island of Kaua‘i. The Kaua‘i Island Utility Cooperative is still investigating. But meanwhile the cooperative is also continuing to push for the use of more renewable energy. And there’s a new program to make clean energy more accessible to individuals and groups who have faced challenges in getting access to it in the past. 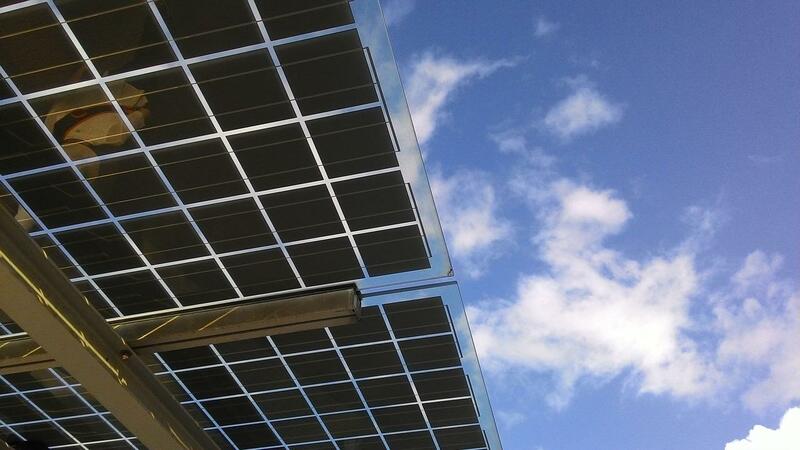 At the heart of the program are “community solar” projects: renewable energy facilities like solar farms. The Kaua‘i Island Utility Cooperative is asking for proposals as part of its “Community Based Renewable Energy Programs” – and companies are responding. The program aims to expand access to renewable energy to those living in apartments, as well as small business owners and community groups. The idea is to make clean power available to those who have not had a chance to take advantage of it because of the type of building they live in, or where they are on the island. The energy providers need to produce a minimum of 250 kilowatt hours of energy to take part in the program. The utility cooperative will sign the contracts with the companies, and then individual customers can subscribe to the program — receiving credits on their electric bill for the amount of capacity they purchase. There are financial incentives for delivering electricity between 4 PM and 9 AM —when the sun is not at peak power. 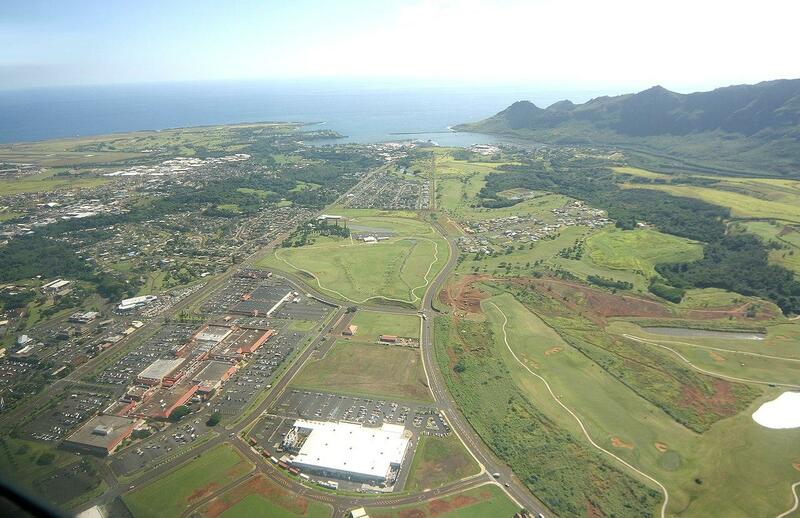 Aerial view of Lihue in December 2004. The cooperative is hoping the program will open renewable energy generation to a new group of subscribers. The bidding process to select companies will take place no later than December 3rd.